In July 2016 we purchased the latest in intraoral digital scanners the Trios3 color scanner from 3-Shape Denmark. 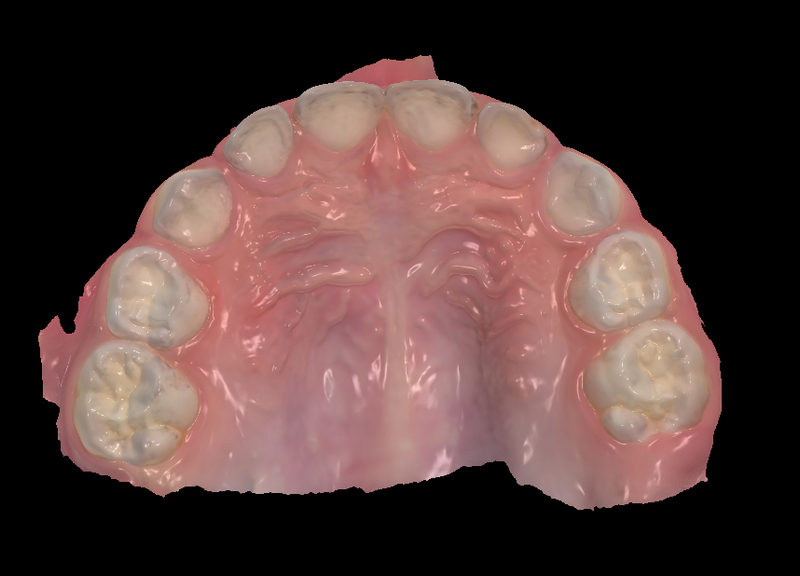 We now are able to take all types of impressions with the digital scanner, eliminating the need for messy impression materials and we have the most accurate impressions a dentist can take in the year 2017. We are able to send digital STL (stereolithography) files to any lab in the world who has the sophistication to upload and and print out the models in their lab with 6.9 microns of distortion. Currently we use Impregum polyether for our impression and this material has some of the least amount of distortion and the most accurate currently available to the dental field. Unfortunately it is very expensive, messy and gags our patients with a sensitive gag reflex. Also we are at the mercy after getting a detailed representation of the restorative area to the lab pouring up our impressions and getting a bubble or some other anomoly adding even further distortions into the impression process. We don't need to worry about the date of manufacture of the impression material, how long it sat in a warehouse, if it was frozen during transport or the temperature when we take the impression. All these factors add to discrepancy in the accuracy and Dental impressions is a game of microns. A micron is equal to 0.001mm. A human hair varies between ~70-200 microns, so the difference is extremely small and getting smaller with each development at 3-Shape. World renown for their lab scanners and have ~80% of the digital lab scanner market .